Do you like road trips? Germany is a car lovers' dream and the perfect place to hop in the car and make the journey your reward. Germany offers many scenic drives and themed roads that will lead you past quaint villages, medieval castles, and unspoiled countryside. Delightful throughout the year, enjoy the delicious spoils of your travel from favorite foods to wine culture, and find a room at the most unique hotels in Germany. From the Romantic Road and t Castle Road to the Fairy Tale Road and the Wine Route, here are the roads best traveled in Germany. The road leads you from the Franconia wine country to the fairytale castle Neuschwanstein in the foothills of the German Alps. 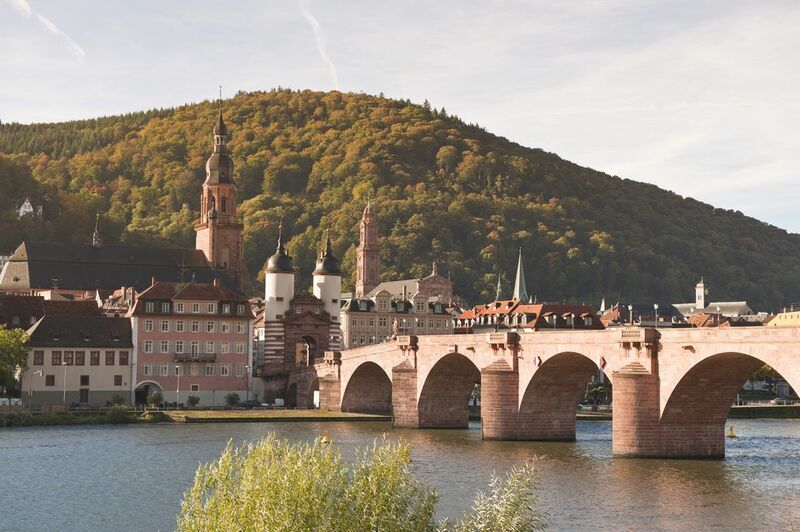 Along the way, you can enjoy the Bavarian countryside, which is dotted with picturesque towns, half-timbered houses, hidden monasteries, and romantic hotels. Also on the route is Würzburg with its Residenz, walled Rothenburg ob der Tauber and the Castle Hotel of charming Colmberg. If you want to see as many castles as possible in the least amount of time, take a ride on the Castle Road. Travel back in time with a route lined with more than 70 castles and palaces. Visitors will find everything from romantic ruins, to picture perfect castle museums and even ​castle hotels. Almost all the towns along the Fairy Tale Road offer family-friendly activities, such as puppet shows, parades, concerts, and lovely statues of your favorite fairy tale characters. The route is particularly lovely around ​Christmas when Weihnachtsmärkte (Christmas markets) lend their considerable charm. The German wine road in Rhineland Palatinate is the country’s oldest scenic drive. Starting in the southwest of Germany, the 50-mile long route snakes through Germany’s second largest wine growing region all the way to the French border. The Romans started developing wine here almost 1,000-years ago, and the Germans have perfected it. Celebrate the vine in quaint wine villages, old-world restaurants, colorful vineyards, and local harvest festivals. Soak up some local flavor at open-air farmer’s markets and wine festivals, which are celebrated throughout late ​spring, summer, and especially during the fall.